A professionally installed and monitored security and intrusion alarm system does more than just protect you and your property – it provides peace of mind. Security Systems work only if they work smoothly and reliably for the stakeholders, and this means striving to see through the eyes of the end users. Our motto is “Professional, Proactive Protection” and that is exactly how we approach every project! A monitored security and intrusion alarm system is comprised of a main panel, essentially the “brain” of the system, the communications module, one or more keypads to locally control the system and any number sensors to detect issues or events. Examples of sensors which may be relevant to your Northstar Protection system are; door and window contacts, motion detectors and photobeams, low and or high temperature sensors, pressure sensors, vibration sensors, water detection sensors, alarmed window screens as well as fire and emergency devices such as; panic buttons, smoke detectors, heat detectors and carbon monoxide alarms. 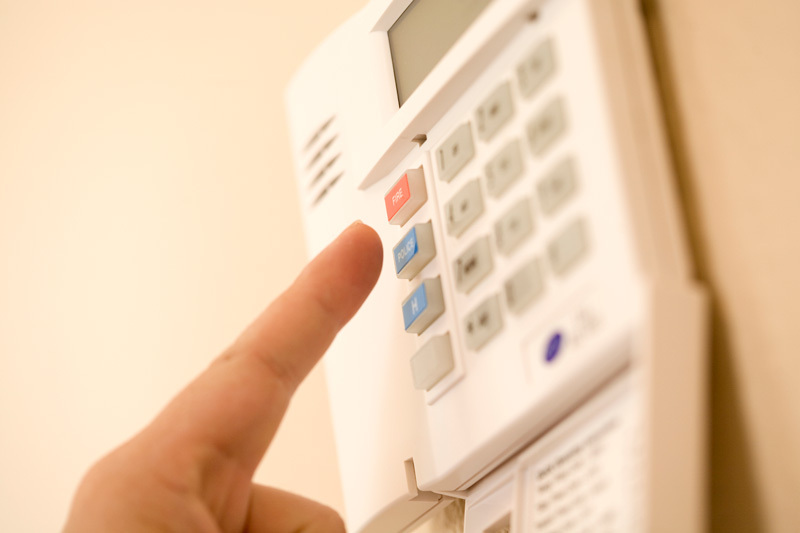 We will design a solution that provides you the most appropriate security alarm features and coverage for your budget, your property, and your lifestyle. 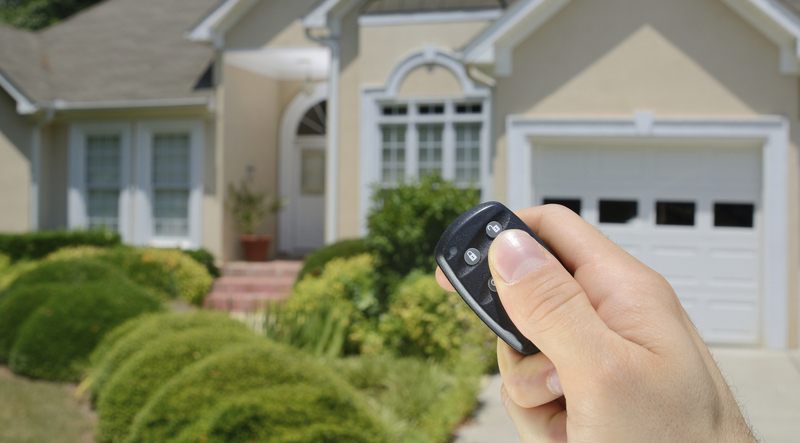 This can range from a simple system with a few door contacts and a motion detector all the way to an advanced, comprehensive property and life-safety electronic security system. Unlike some of our competitors, we do not try to lure customers in with a low cost or “free” security system to then get them stuck with overpriced monitoring services for as long as they have the system! 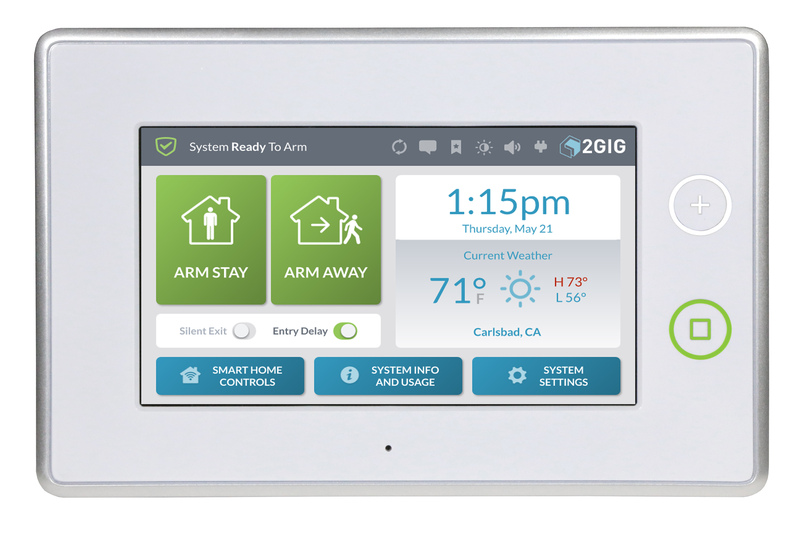 With a standard 3 year monitoring agreement, a basic new system can cost as little as $699 installed and you own the equipment. There are a number of ways your system can communicate with monitoring, you do not need to have a traditional telephone line for your system. We have options for cellular and or Internet communication as well. Do you have pets? Pets are not a problem for a Northstar Protection security and intrusion alarm system. Not only can we design a system that is smart enough to know the difference between your pet and an intruder, the system can help keep your furry friends safe and sound! Proper planning of your system is the first, and most important step. We do not believe in “one-size-fits-all” security alarm systems. One of our system planners will come visit your facility or home, meet with you and get an idea of the specifics of the property and its users (family, employees, customers, guests etc.) We will then work with you to design just the right system for your needs. Contact us today to schedule your no cost, no obligation site visit and security consultation.